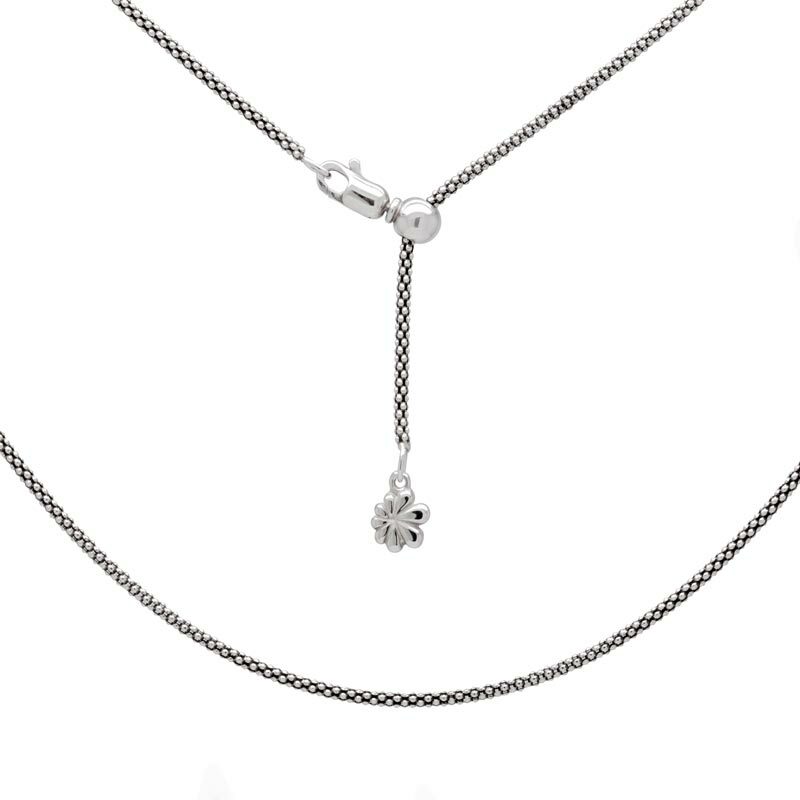 Hey, Water bearer, it’s time to show off your unique identity with our Aquarius Zodiac pendant! 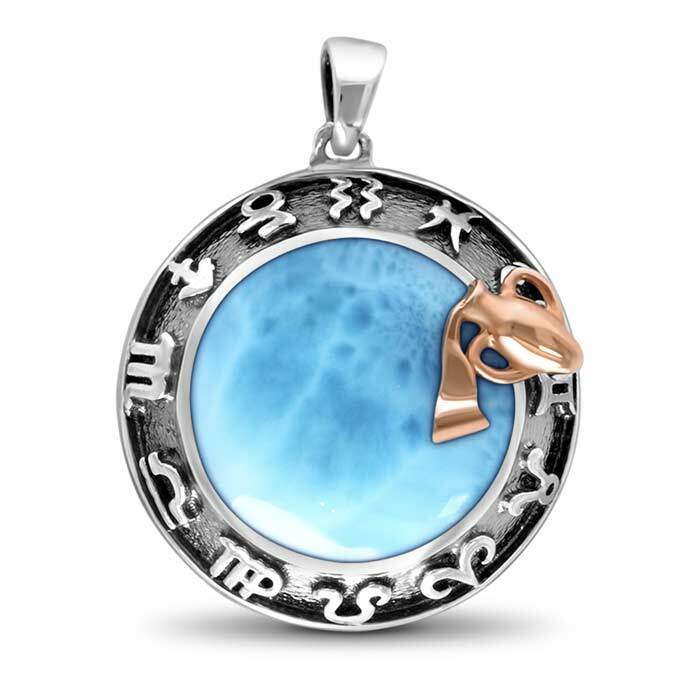 A dome of luminous larimar is encircled by all the symbols of the zodiac, etched in rich oxidized sterling silver. Plus, a symbol of your eternally giving nature—a water chalice—gleams in rose gold for all to see.